John Bassmaji majored in Arts Management in the concentration of the music business at Columbia College Chicago. 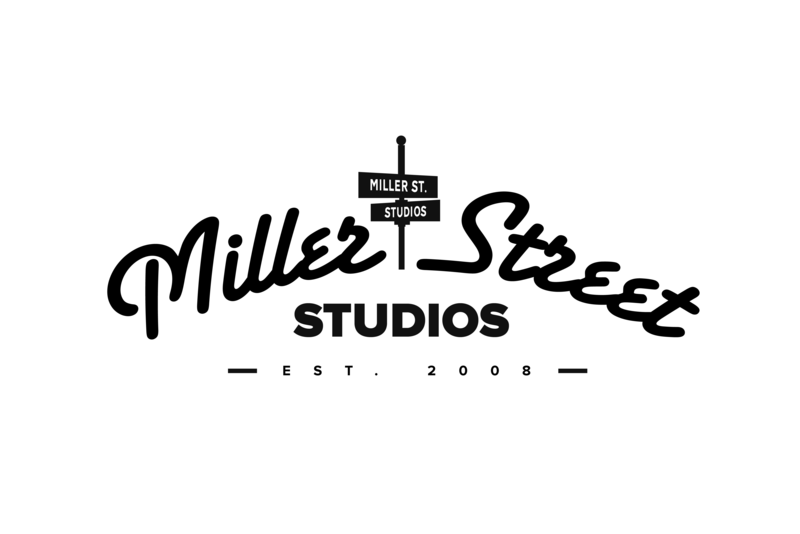 He is currently the Brand Manager of Miller Street Studios for G.M./Chief Engineer Joseph “Dante” Delfino. John works on the branding of the studio’s services as well as the marketing of the nationally accredited audio engineering program to prospective students. As a qualified higher education representative, he also directs the studio’s collegiate interns and teaches music industry sessions that give aspiring professionals an in-depth understanding of publishing and marketing of the arts. John is experienced in arts management and executive producing projects that integrate multiple entities in efforts of gaining investment capital. He began his collegiate studies in the College of Business Administration at the University of Illinois at Chicago under the mentoring of James J. Gillespie (Ph.D., J.D.). His experience in the music industry began as he discovered and invested into the intellectual properties of a locally touted artist known as Mike Petro (formerly meLLo). From there, he took on his passion of expanding on a business venture by educating himself at Columbia College Chicago under the guidance of industry professionals such as Ajay Gosain, Kimo Williams, and Justin Sinkovich to name the least. 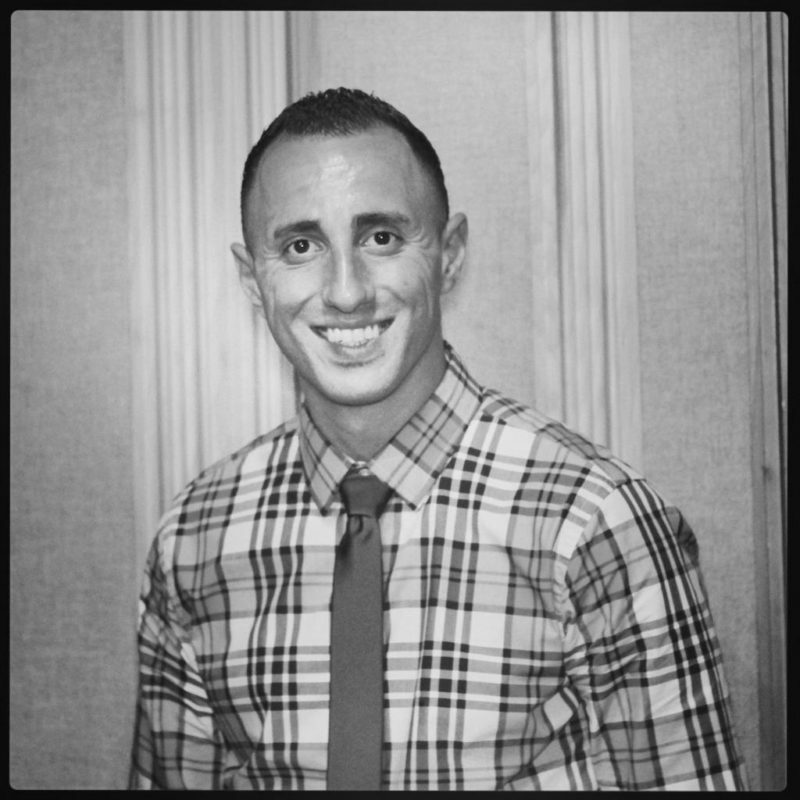 John currently specializes in arts management/marketing, the recording industry, and executive producing projects. the time and actual effort to produce a superb article… but what can I say… I put things off a lot and don’t manage to get nearly anything done. Hi it’s me, I am also visiting this web page daily, this site is actually pleasant and the users are in fact sharing pleasant thoughts. ;) I’m going to come back yet again since i have bookmarked it. Thanks for finally talking about >John Bassmaji | Miller Street Studios <Loved it! diary on a daily basis. I’d like to start a blog so I will be able to share my own experience and thoughts online. X3nrUX Sources Wow! Thank you! I continuously needed to write on my site something like that. Can I take a portion of your post to my website? WxYSj0 Wow! This could be one particular of the most beneficial blogs We ave ever arrive across on this subject. Basically Wonderful. I am also a specialist in this topic so I can understand your effort. I simply want to mention I am just all new to blogging and definitely liked you’re web site. Likely I’m likely to bookmark your website . You amazingly have great well written articles. Appreciate it for sharing your web page. https://wallinside.com/post-65504274-10-must-see-movies-to-netflix-now.html bookmarked! !, I really like your web site!